Mens Club 25 record goes again. 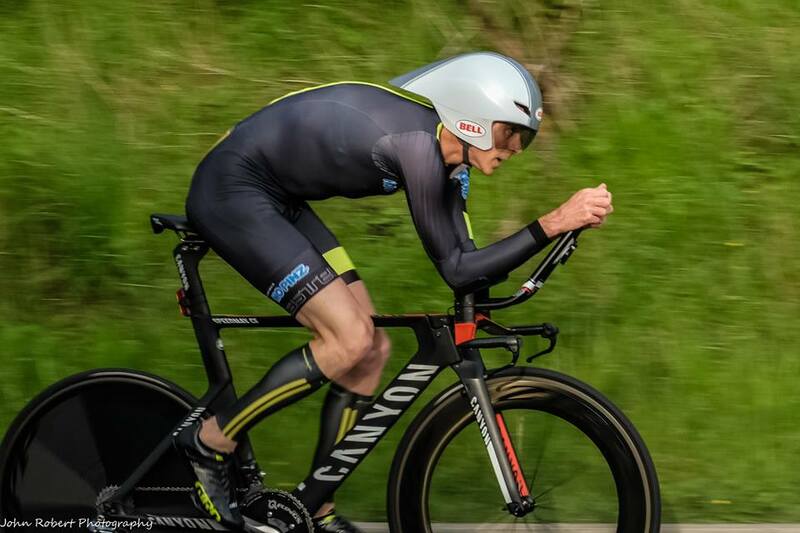 Nick Latimer reduced the mens Club 25 record last Sunday taking it under 50 minutes for the first time in the Clubs history. 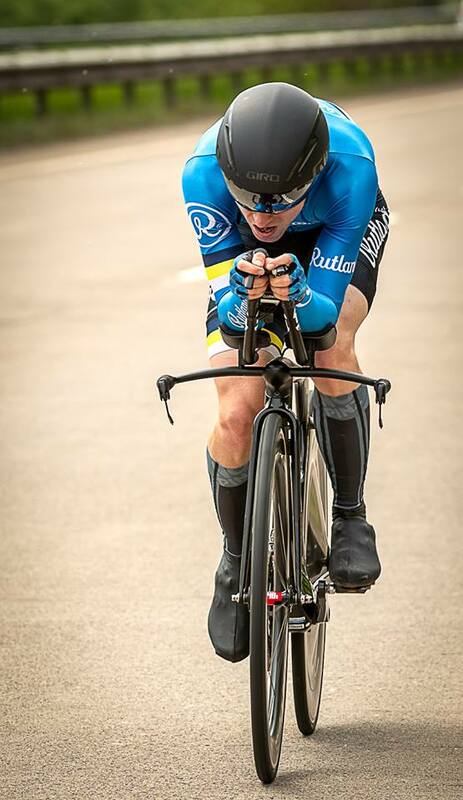 Nick rode the Acme Wheelers Rhonda event on the R25/3H and recorded a time of 49.39. 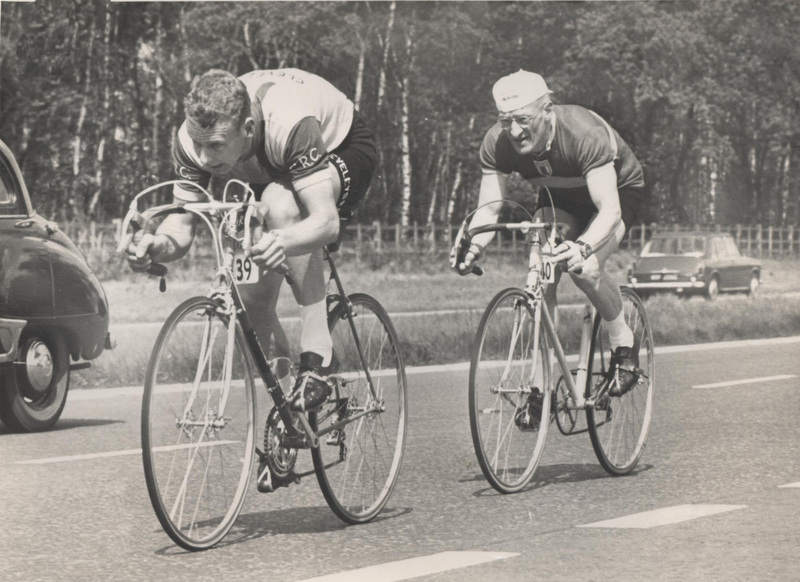 This photo was recently sent into us by Melvyn Hirst and it shows Mike Gadd, a leading time triallist of his day leading his uncle Harry Aspden in a two-up time trial. 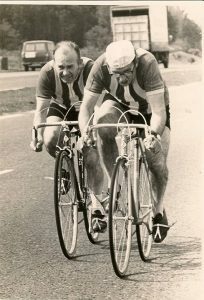 Melvyn thinks it was taken during the Rutland GP des Gentlemen, held on the O2 in about 1968. If anyone can throw any light on the actual date, time and position recorded by Mike and Harry it would be much appreciated. It’s with a heavy heart that I write this post to let you know that my Uncle Ernest passed away early this morning on his 95th Birthday. Ernest was one of the last elder statesmen of the Club who has seen many changes in the Club over the past sixty years or so. He was still getting out on the bike for short rides into his eighties and then when he started to slow down a little he moved on to the turbo he set up in his spare room. 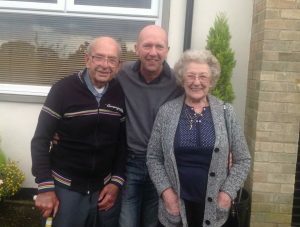 Ernest had a fall at home about 10 days ago and so has been in the Northern General Hospital since then but sadly he passed away this morning. I will post funeral details on here as and when I know them. Friday 6th April is the date for your diaries, 7pm onwards. It may seem a long time away but we’re going to have a film night and we or should I say Bob has had to book early. 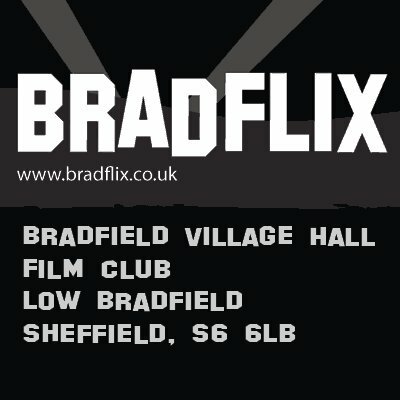 It’ll be at Bradfield Village Hall (Brad Flix) and is the Friday night before the Paris-Roubaix (Sunday 8th) so we’ll show ‘A Sunday in Hell’ or equivalent. There will be bar facilities and some sort some of food will be available as well, this might be in the form of the Porter Pizza Company or Pie Eyed who come with a van. There is a charge associated with hiring the facilities and therefore the cost will be number dependent but it won’t be very much if there are around 20 of us, even cheaper if more come. It is also the night of the Club meeting for April so we’ll either have a short meeting there or we’ll put the meeting back a week. 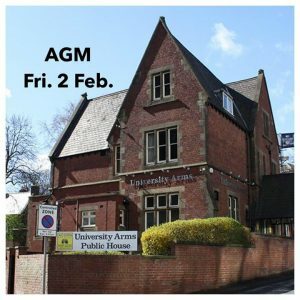 We can possibly invite other clubs too to see if we can generate a bit more interest but will see nearer the time. 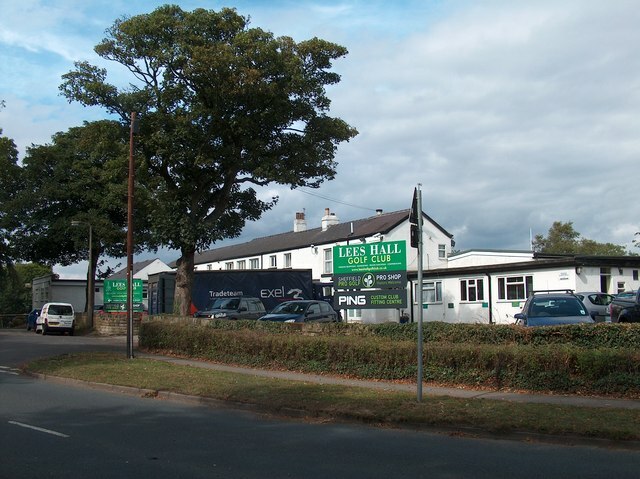 Thanks to Paul O. for helping to sort this out and please let Bob know if you’re coming via Facebook, Twitter or email. Mens Club 30 record broken. 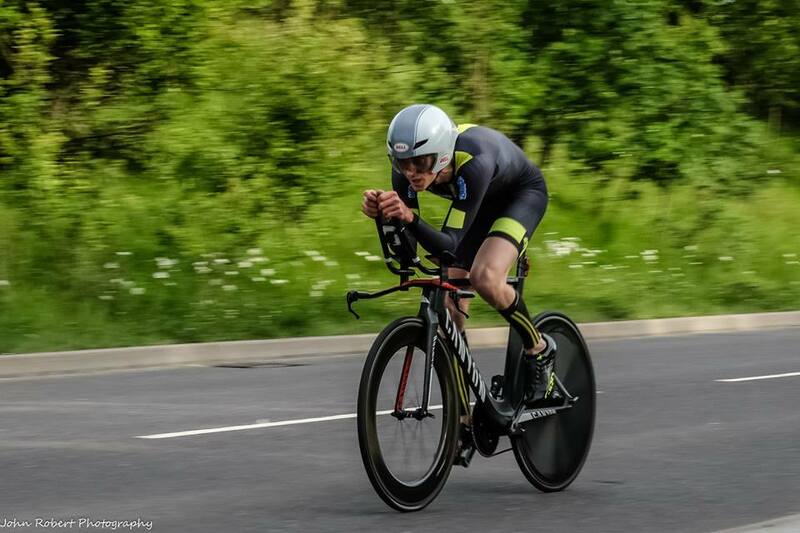 A little belated but another Club record was broken on the 7th October when Joe Le Sage recorded a 1.02.43 taking 44 seconds off Stephen Bell’s four year old record for the 30. There will be no funeral as Peter has left his body to medical research. Our thoughts are with Judy and his family at this time.